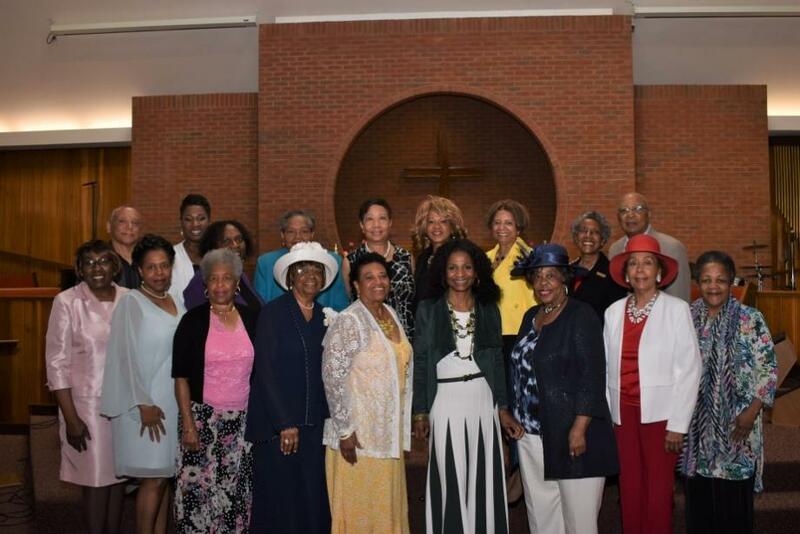 We consider ourselves the “face” of Mount Zion Baptist Church. As Greeters, we realize we are the first people our guests meet. We set the atmosphere. Therefore, it is our role to ensure visitors are greeted with a warm and genuine friendly smile. It is important visitors not only feel comfortable, but loved. We realize it is not easy coming into a new place. We make it our responsibility to make them feel comfortable and help them in any way we can.